Oh wow,, where was that? That's one hell of a monster truck! 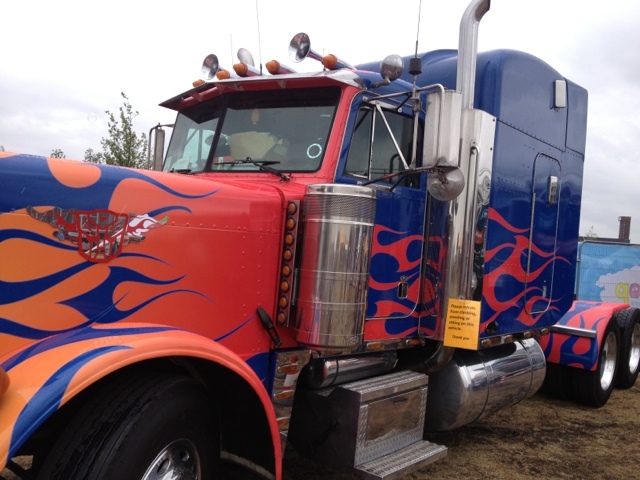 Loving a bit of Optimus Prime - did you see BumbleBee as well?